Hello and welcome to reskinningapps.com. This site is all designed with one goal in mind, to give you all the information you need to know about reskining apps. I say apps, but in my humble opinion it should be mobile games. You are most likely going to get much better results focusing on games rather than apps. Games are a weird bunch, but what they are is hungry for games, so they will come back again and again and again for more! Its a lot harder to get the same level of engagement and results in the short term doing this with non games. So I am going to use the term app and mobile games interchangeably on this site. Lets start with the basics though first, what is reskinning, and how does it relate to a mobile game? So tell me Tim, what is app skinning? A Re-skin is defined by dictionary.com to replace or repair the exterior surface or coating of something. In computer terms, a skin is a custom graphical appearance achieved by a GUI (Graphical User Interface). Move back to technology, re-skinning a website can be described as the process of modifying the look and feel of a website without changing the underlying architecture of the template. How does this relate to mobile games then? Think of it as modifying the look of the game (artwork, menu’s, in game characters, backgrounds, etc) and the sounds and music in the game whilst keeping the actual game play pretty much identical. Graphics, sounds and music are collectively know as game or app assets, so I will that terminology from now on. Getting back to our example, another way of putting it is the game will function pretty much like it always did, but with a brand new look and feel. So if you knew a trick on how to get double the score on level 2 by tapping the top left hand corner of the screen in an old app, it’s going to work with the new game. But the assets will have been totally swapped out with new ones and it will look like a completely different game. As a result you can take a game that someone else has written and just swap out the assets and legally upload that to an app store and claim it as your game! 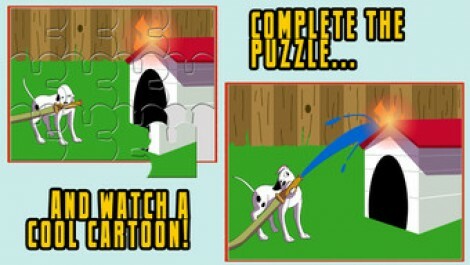 The idea is each time you upload the game, you can access to a wider audience. More people are getting access to your games, and you can ultimately make more money. Don’t I Need A Game first? Well done, you are paying attention. Yes you need a game to re-skin, but it turns out that there are tons of source code marketplaces on the Internet where you can buy the source code to apps. In other words, the programmers code (source code) and all the app assets (images, sounds and music) so that you can legally re-skin the game. Well if you use source code without authorization e.g. download it illegally, or otherwise steal it, or it “falls off the back of a truck” (or a virtual truck) then yes its illegal. If you do something that is not within the license for that source code, then yes it would be illegal. If you just re-upload the game without changing any of the assets then yes that would most likely be illegal. But I am not talking about doing that, I am talking about buying source code legally where the programmer is HAPPY for you to do what you want with the source-code, including re-skinning the app! Yes you can buy a ton of games and apps like this ! And often the pricing will blow you away! Not necessarily! The thing is, most developers are not marketers. Programmers are often portrayed as Sheldon from the Big Bang Theory types with no social skills but brilliant minds. As a geek myself I would say this is often true (but hopefully not in my case). The bottom line here is many programmers are not marketers, they just love to develop apps and focus on that. Many of these programmers make a living (and a good one) by creating games and selling the source code. It makes sense right? If you are good at creating games you create games and sell the source code to other people. Knowing that if you do a good job that buyer is often going to be interested in your future games. Plus selling the source code is often a lot more lucrative than trying to make your money back on $0.99c games on the app store. Particularly if you have no real marketing skills. It’s a lot easier to just focus on great games and upload to a website that does the source code “selling” for you. Simply put for programmers selling source code, their monetization strategy is to make money doing that, and not by selling the games on the app stores. Ok, but I am not a programmer or artist. Oh poor you. But really, thats not a problem. There is another breed of programmer out there, the type who contract their time out by the hour or a fixed cost per project. There monetization strategy is similar to the game/app programmers previously discussed. They register on sites like odesk.com and freelancer.com and spend their time again doing what they do best. Programming. And on the same sites you can also find artists. It’s quite an entrepreneurial thing you know you get into the apps business, many people are not cut out for it, or flat out do not want to do it. They are happy to get paid per hour or per job. So you are never going to have a problem finding contractors. Or rather the problem will be sifting out the good from the bad. Those two sites I mentioned above have thousands of programmers and artists registered and waiting for your project. And the prices they charge will in many cases surprise you. So don’t worry if you don’t feel you have the skills to create art or program code, you dont need to. What are the Advantages of reskinning then? Let me spell it out for you in black and white. Reskinning a game means you get to put an app into the app store, with your own unique look and feel at a massively reduced cost and in a significantly reduced timeframe than if you were developing a game from scratch. Because you are avoiding the timeframes typically associated with app development, it has the other huge advantage of massively reducing your risk. I am sure you have read stories about huge game development blow-outs where costs have blown out to epic proportions. Probably the most famous example is Duke Nukem Forever which was in development for 15 years! Of course not all projects end up like that, but the reality is app development can be an expensive and risky business. There are no guarantees. So the smart way is to reduce your risk wherever possible and reskinning is in my opinion the best way to do that in todays market. Re-skinning avoids almost all of the issues typically associated with getting a game into the app store fast. As mentioned above, by swapping out the graphics, sound and/or music. Yes application skinning is really that easy. At first glance you might think that yes this might be spam. You know, just pumping out low quality games that work the same with a new skin. Well the thing is, it could and can be spam if you treat it that way. I mean if you don’t actually change the graphics, or sound and music then yes it is spamming because then you are effectively spamming, because that game in that current format is most likely copyrighted. And whats more you are not adding any value to the app store if you are trying to re-upload a game with the exact same look and feel and functionality. If you replace the game assets with low quality art or try and cut corners, or if the game was horrible when you started then yes it might be very low quality. At the very least a game needs to be fun ! Thats what holds people to play games, because they are fun. That said, many a game was considered low quality and a “fresh coat of paint” (new game assets in this case) turned a low quality game into a fun experience again. You do need to approach this with the right mindset. If you are looking to pump out low quality games then expect to get low quality results. How does just changing the graphics make an app any better? Are you kidding me? You can make a game appeal to a totally different market segment. You could probably guess their target demographic right? 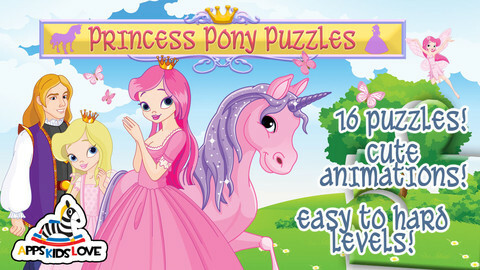 But change out the assets and you could lose the “cute” and “princess” feel of the game entirely. Can you see how that would work? The new assets have all but changed the game completely and probably build up an entire new audience. It’s probable that the target audience for the first game would not be interested in the new game and vica versa. Of course I am generalising here, but hopefully you get the point. By changing out the graphics and sound/music you can totally appeal to a new audience. And frankly if you were smart about it, you could appear to the same audience with your new game! 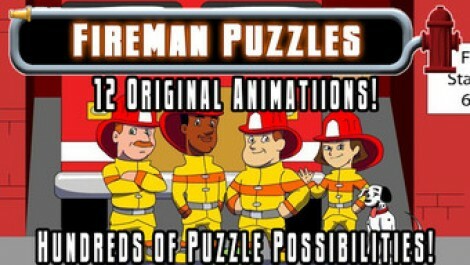 For example in the fireman puzzles, what about a policeman puzzles game? 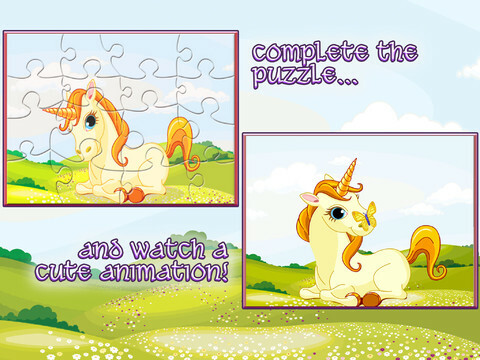 ArmyM an puzzles? See what I am saying? Thats the beauty of the process! As far as your audience is concerned they will be playing an entirely new game. OK I understand re-skinning, so what is this site about? This site is aimed at giving you access to the best information, resources, websites and whatever else you need to get up to speed and benefit from reskinning. My name is Tim Buchalka and I have been a software developer for 30 years. I’ve been involved in designing and developing a number of games and have access to a team. When not consulting for others, our team is actually developing games ourselves, and yes we are reskinning. I hope you enjoy this website, if you have any questions you can contact me here.